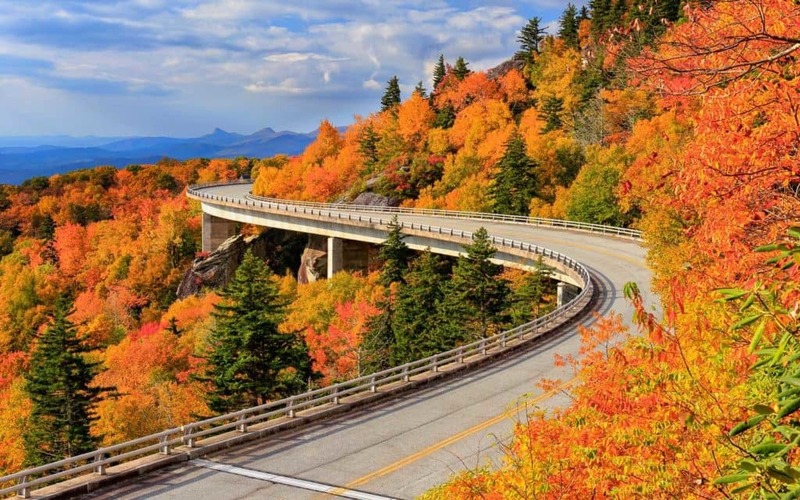 Thinking of hitting the road this upcoming Thanksgiving holiday? You’re far from the only one; in fact, you’ll be among the 51 million Americans scheduled to travel. Our go-to Thanksgiving road trip hacks are here to help you – what to check on your car before taking off, when’s the best time to leave, how to stow your stuffing so it doesn’t spill all over the car on your way there and much more. It should be a golden rule to check your car before all road trips, but please, adhere to it by any means necessary if you want to make it to Thanksgiving dinner on time this year. Check that all the fluids are topped off – check the oil, the coolant, and even the brake fluid. When packing up the car make sure you’ve got all the essentials you’d need should you run into common car trouble like a dead battery or a flat tire – make jumper cables and a spare tire a vital part of your road trip first-aid kit! Oh, and before you make this rookie mistake – grab your spare key and place it in your wallet or anywhere else that you’re sure to take with you when you’re on the move. There’s nothing more dreadful than locking your keys in the car and being forced to waste your precious holiday time waiting on a locksmith. You’re going to have to get an early start if you’re aiming to have a stress-free time on the road – Thanksgiving weekend is the most crowded time for travel and driving. Plan to be on your way early in the morning, but if you can’t take off during that time then avoid driving between the hours of 12 p.m. – 4 p.m. – this is commonly referred to as the busiest high-risk driving time. If you can’t swing a 6 a.m. departure time then make sure you’re prepared with a hefty playlist and some snacks so you won’t lose your mind if you get stuck in traffic. Statistics estimate that your trip is likely to take twice as long as it would on a normal day. Also, experts recommend that you don’t just take off after dinner – you’re practically guaranteed a food coma and drowsiness is to be expected. Don’t fall victim to one of the three Ds: drowsy, drunk, or distracted – do your part to keep roads safe this Thanksgiving. Do your best to not crowd the car whether you’re traveling alone or with others. Keep all the overnight bags, gifts, wine bottles, and homemade casseroles (if you’re a good guest) stored in the trunk. And don’t just flatly place them in the trunk, be sure to secure these items so they do not move around as you travel – you can attach hooks, use a cargo net, or even a cargo tray to keep everything in place. Not only will this help you keep everything nice and organized to make unloading easier, but it will also prevent all of those extras from becoming dangerous projectiles in case of an accident. Like we said earlier: the safest spot for storing anything is in the trunk, away from passengers. And what’s better than storing your food in a roomy and comfortable Chrysler Pacifica? With over 32.3 cubic feet of storage, or a whopping 140.5 cubic feet counting on the seat area (made possible by Stow ‘n Go seating) there’s no better way to travel this holiday season. Know of any other Thanksgiving road trip hacks? Share them with us on Hollywood Chrysler Jeep social media!